have repurchased this product 2-3 times already. If you have read my Hair carepost you can see that I have raved about this shampoo.This shampoo is by far the best that is available in the market at this price tag. Recently I started using the entire range all together (i.e. Matrix Biolage deep smoothing shampoo, conditioner & serum) and let me tell you, my hair has never been this soft, smooth and manageable. The Shampoo gives a ton of volume to my hair and doesn’t create built up. The conditioner gives deep moisture and shine without weighting down my hair. Today I will be reviewing Matrix Biolage Deep Smoothing 6-in-1 Serum. 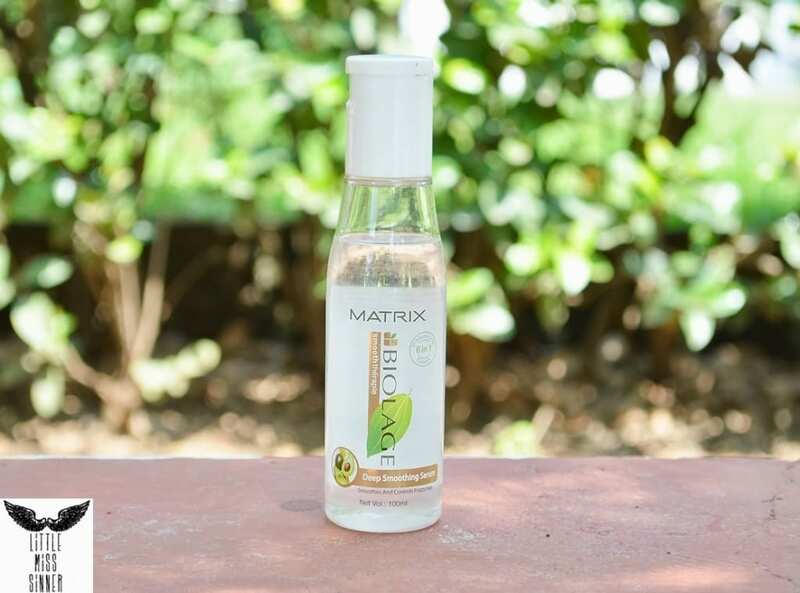 What Matrix Say’s about this product: India’s 1st Professional 6-in-1 serum. Experience new age nourishment now with 6 BENEFITS for your hair. My thoughts: I never used to apply serum but recently due to the harsh weather, tons of traveling and junk food my hair was a mess, I had very dry brittle and frizzy hair. I have been using this serum on my hair for 2 weeks straight and I Have notice instant difference. 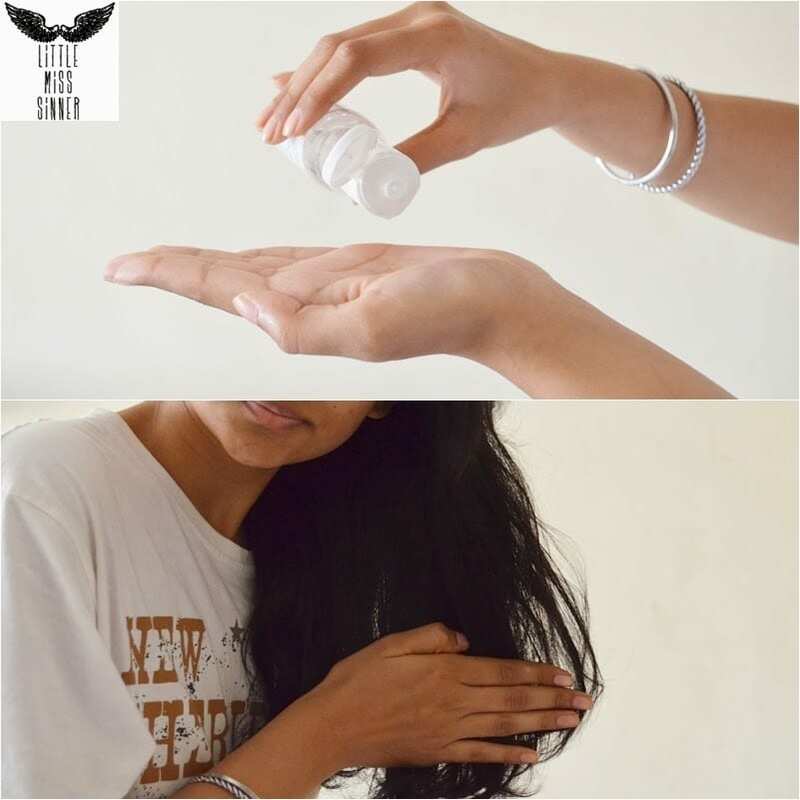 This product will last you a long time as you need only a pea size for your hair (Medium length). The formula is light weight; it instantly adds shine and gets rid of frizz. I can really say this entire range does what it claims and would definitely suggest you to try it. I've been using the same serum for like 4-5 years now and it's never failed me 🙂 Must try the shampoo too ! i too use it..and love it. 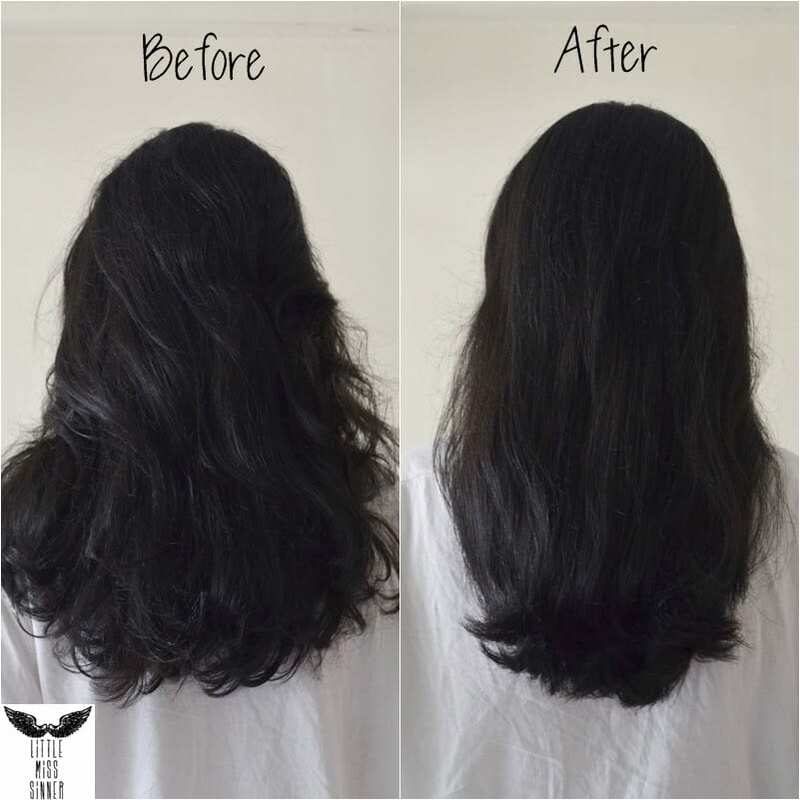 I use the hydrating shampoo by Matrix and I think I like it. I want to try the conditioner too! Matrix products are really nice. Loved the effect the serum has on your hair.